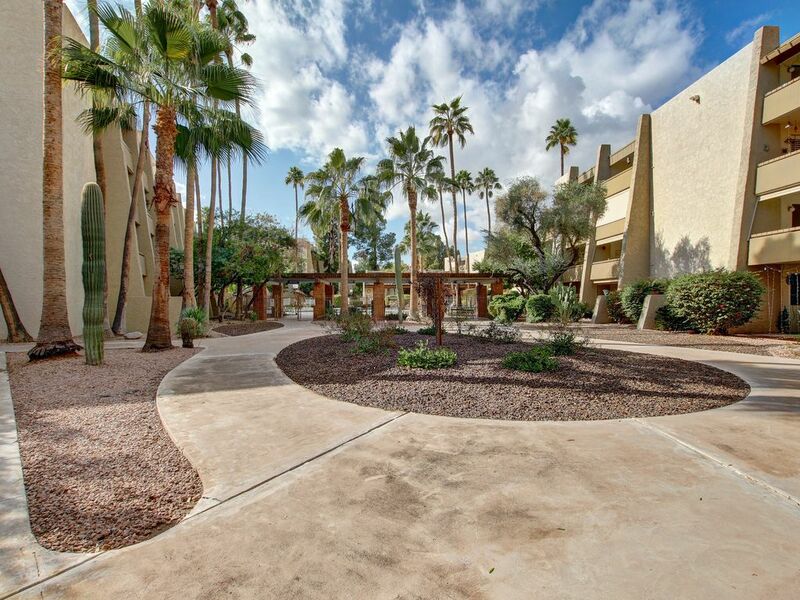 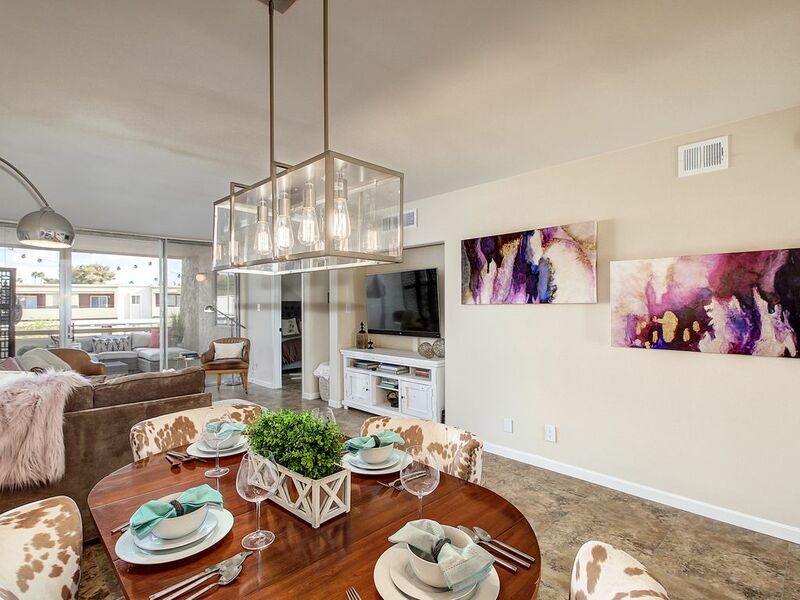 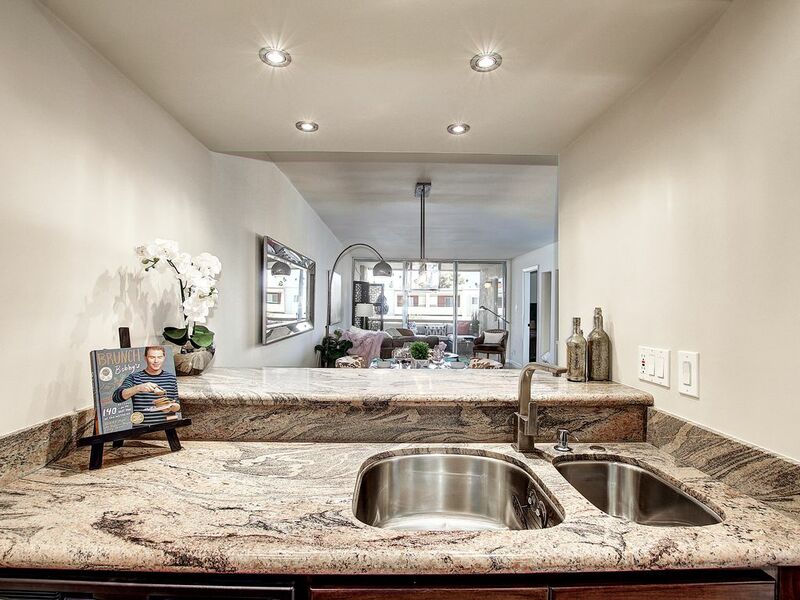 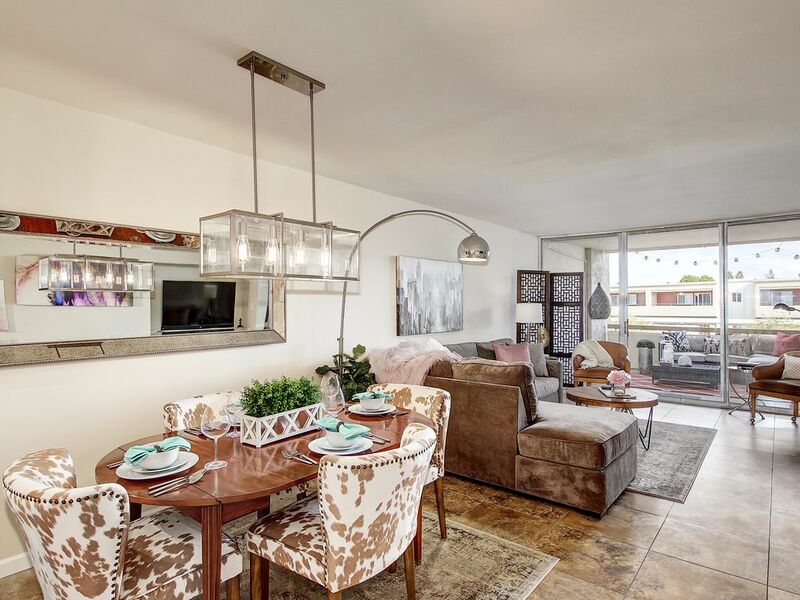 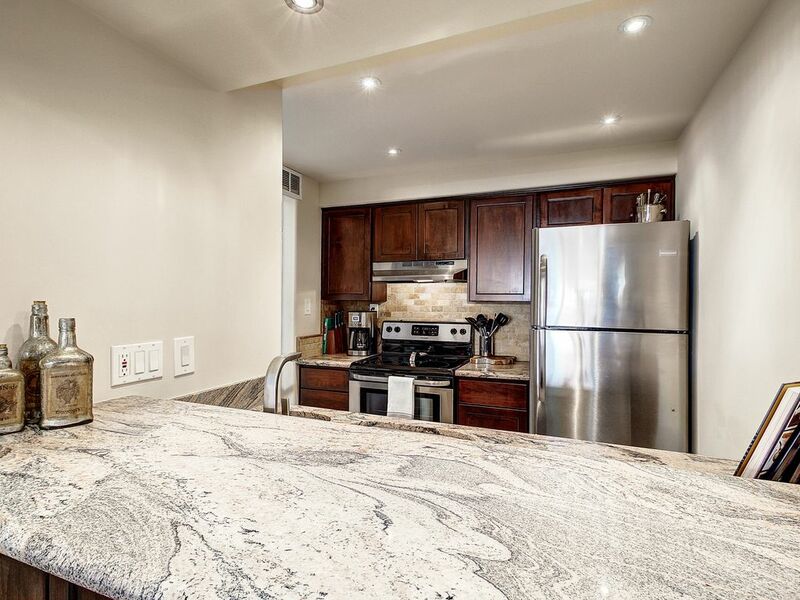 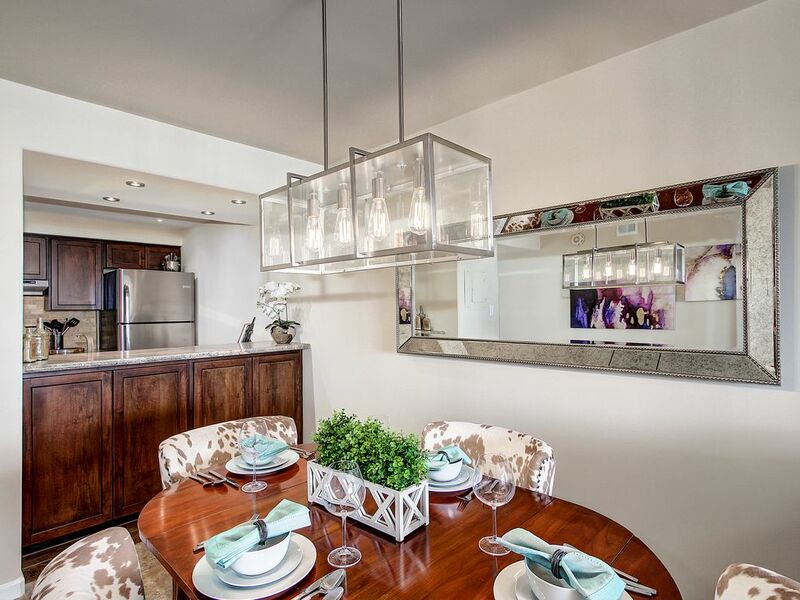 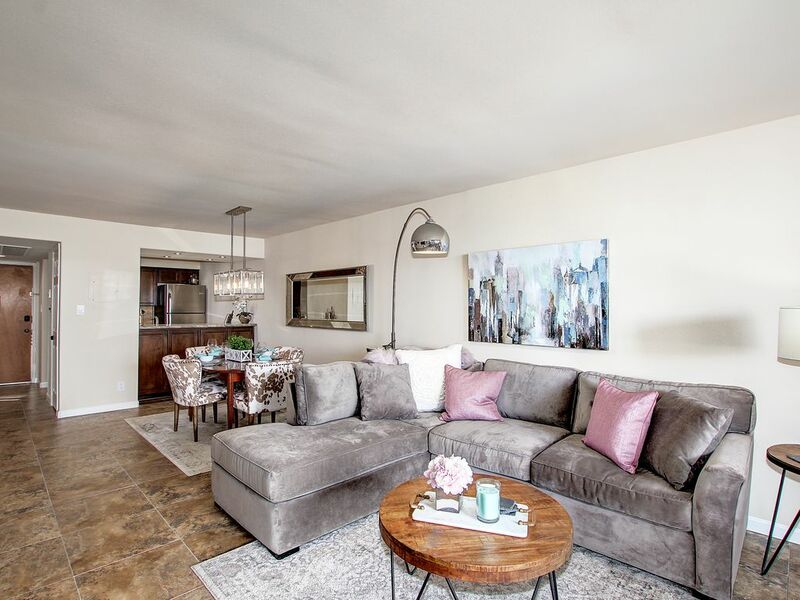 Stunning two bedroom two bath condo in a prime location. 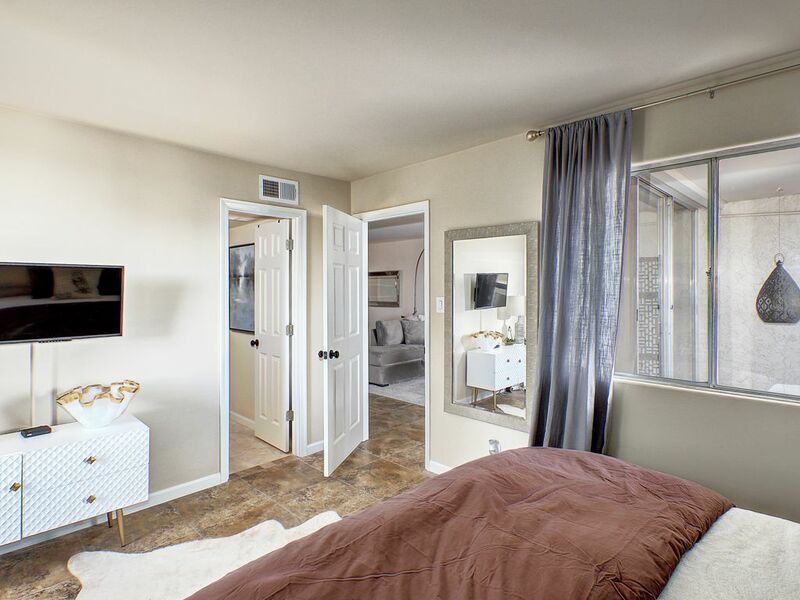 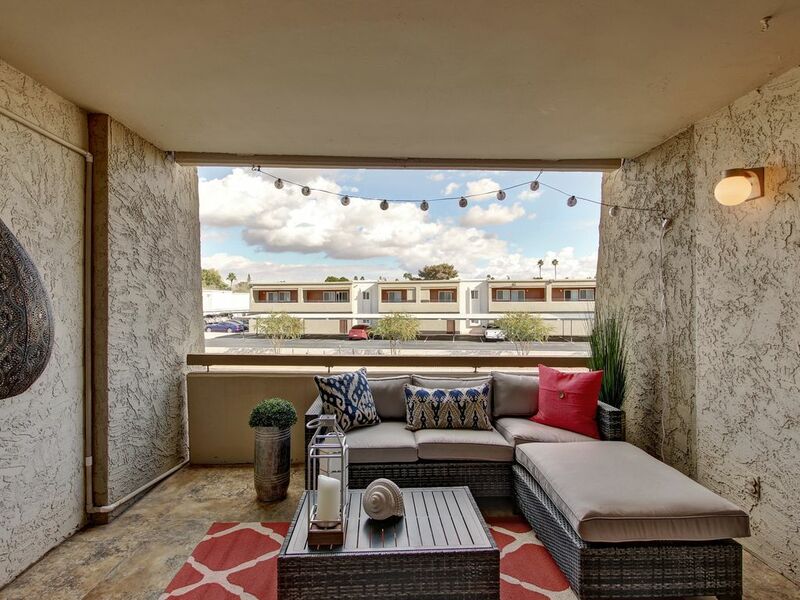 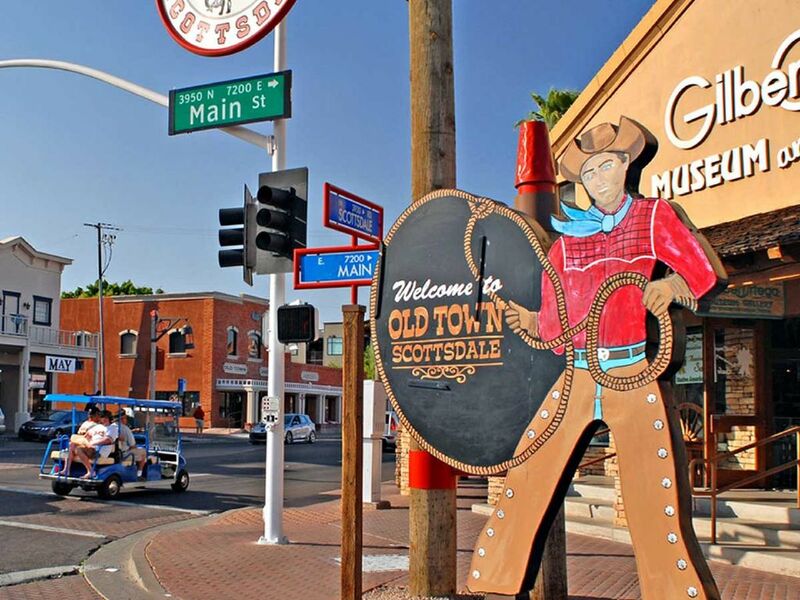 Walking distance to Neiman Marcus, Nordstroms, Restaurants, and amazing nightlife/entertainment. 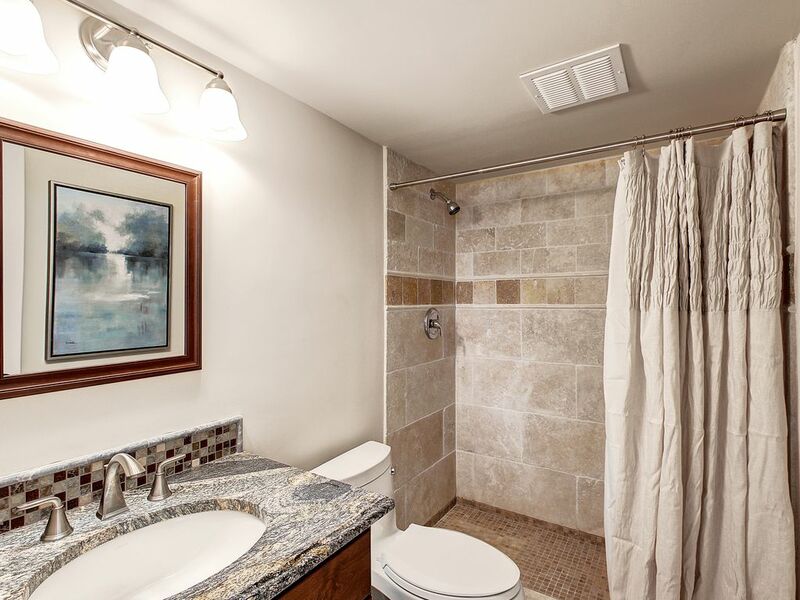 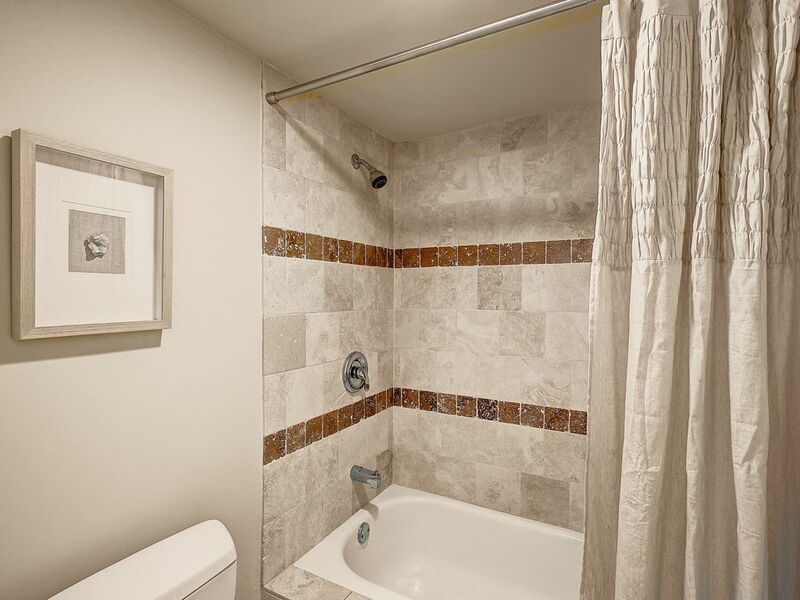 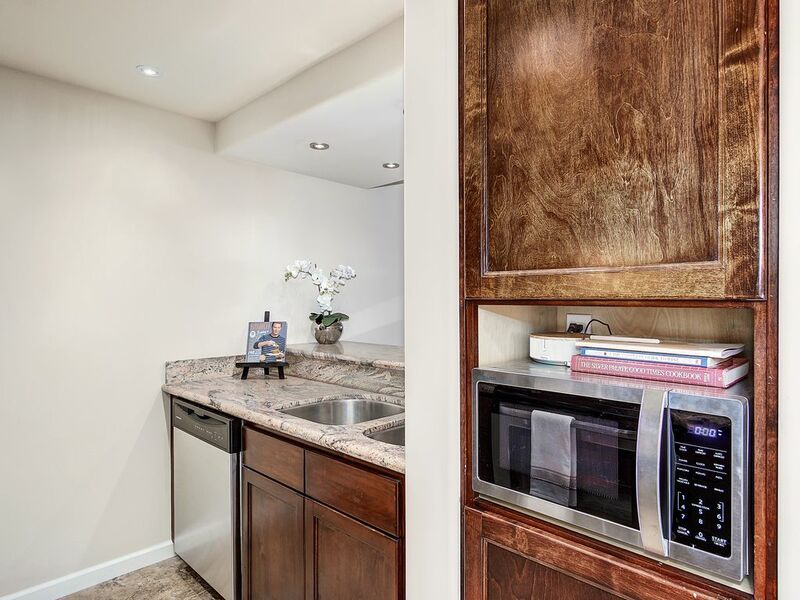 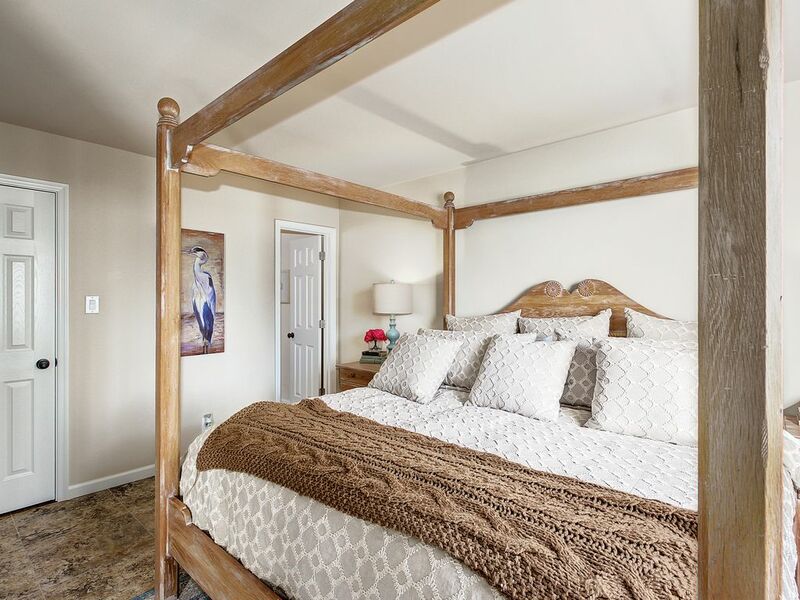 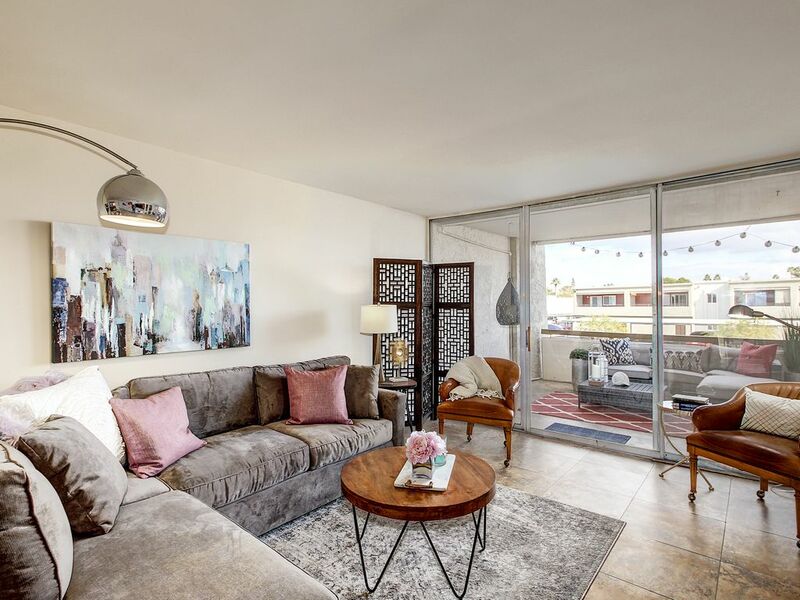 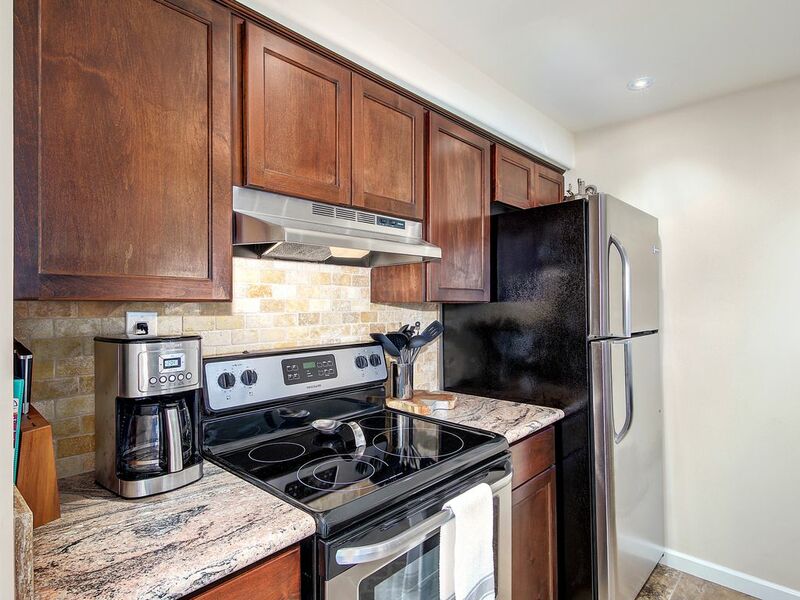 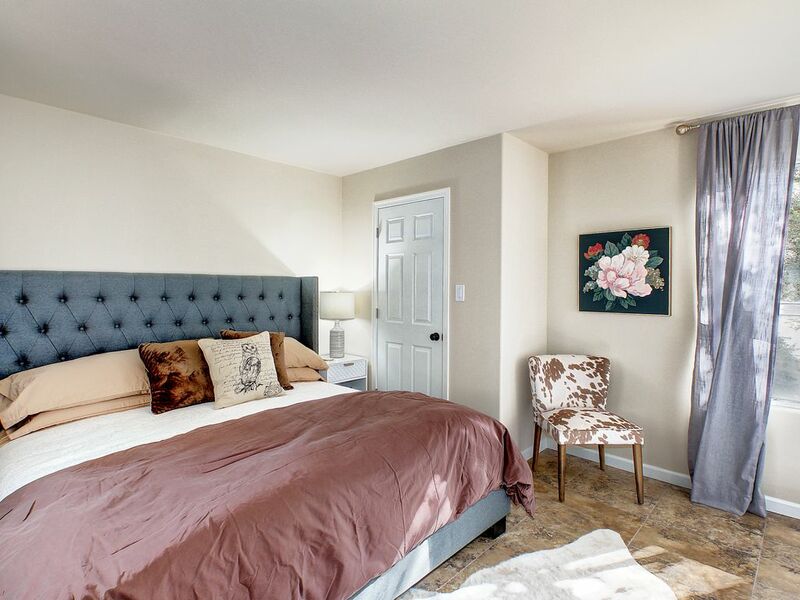 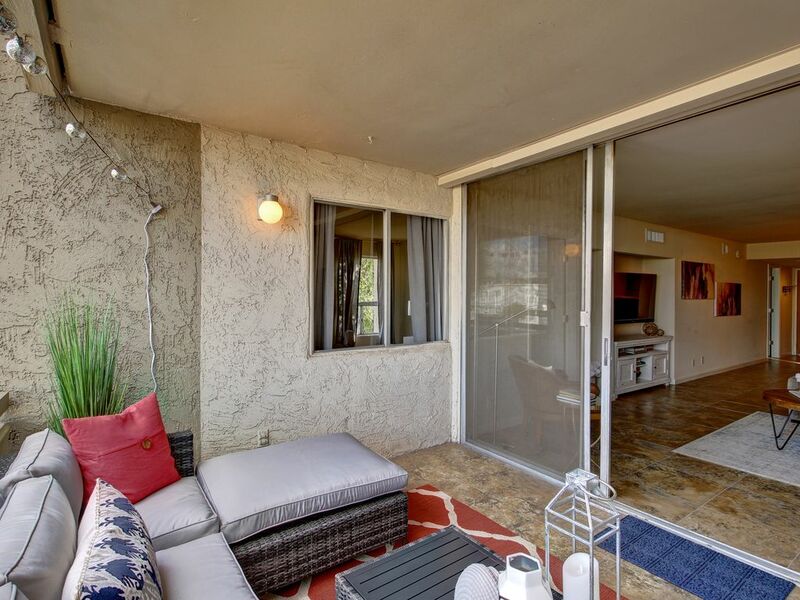 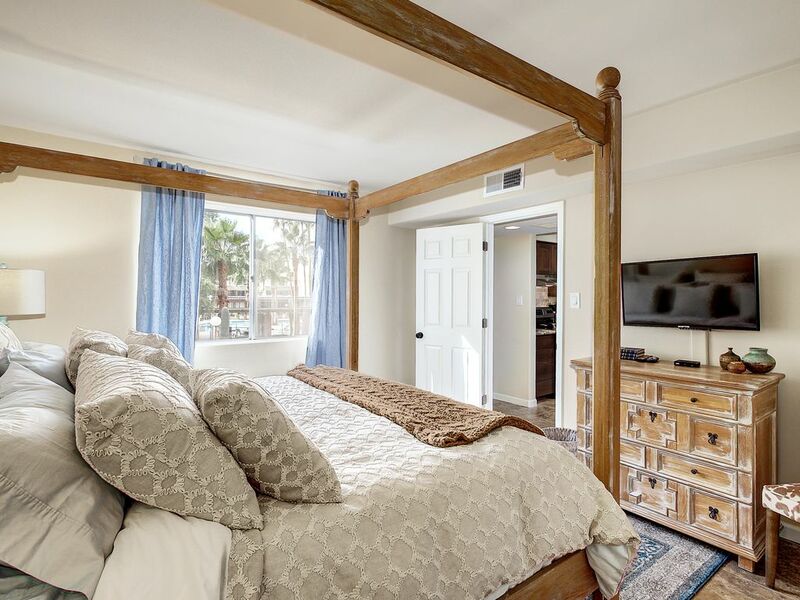 Condo comes completely equipped with everything you need to feel right at home (linens, towels, fully stocked kitchen, cable tv, wifi and more) Two king size beds as well as a pull out sofa. 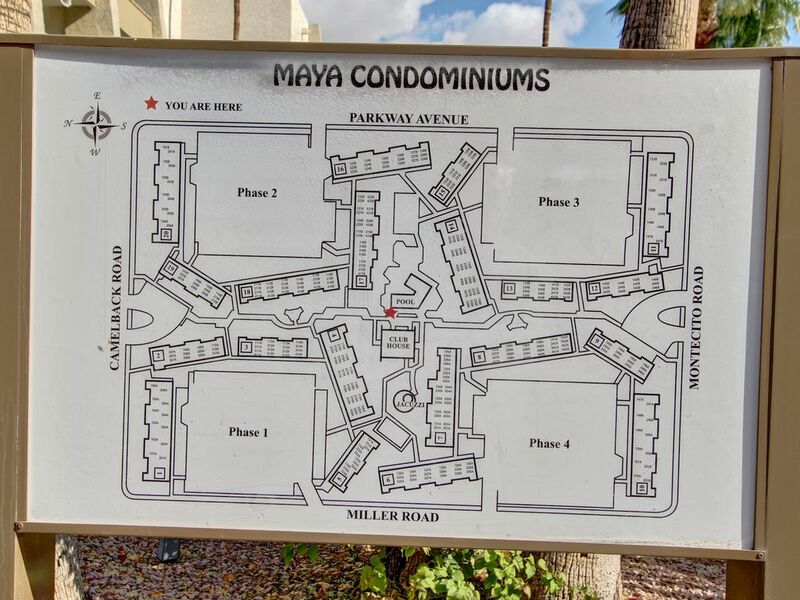 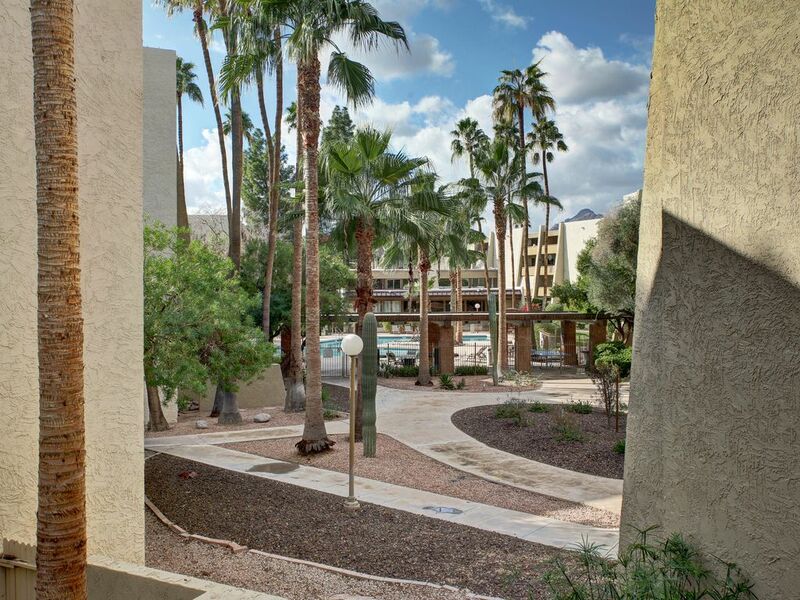 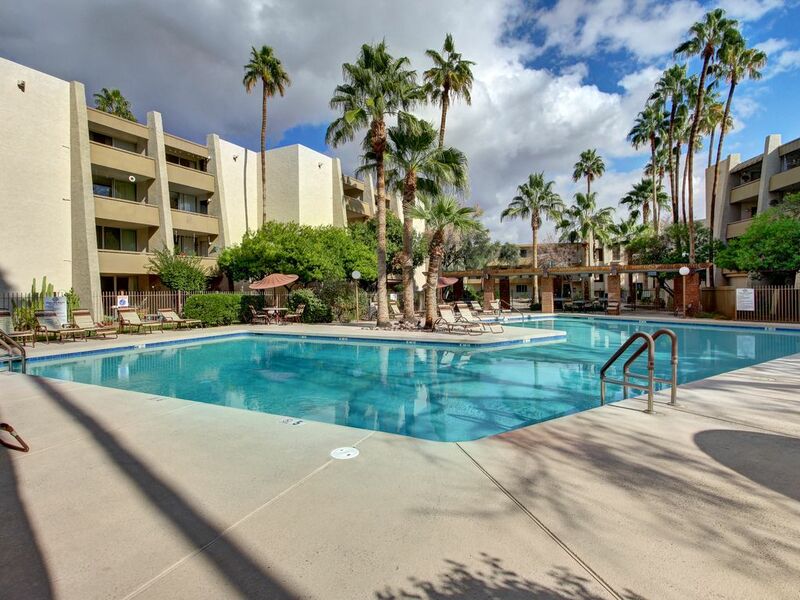 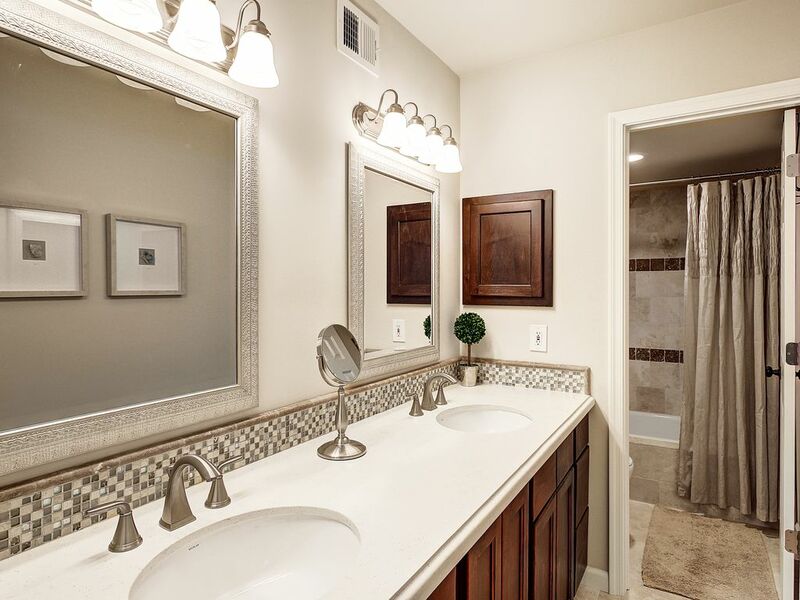 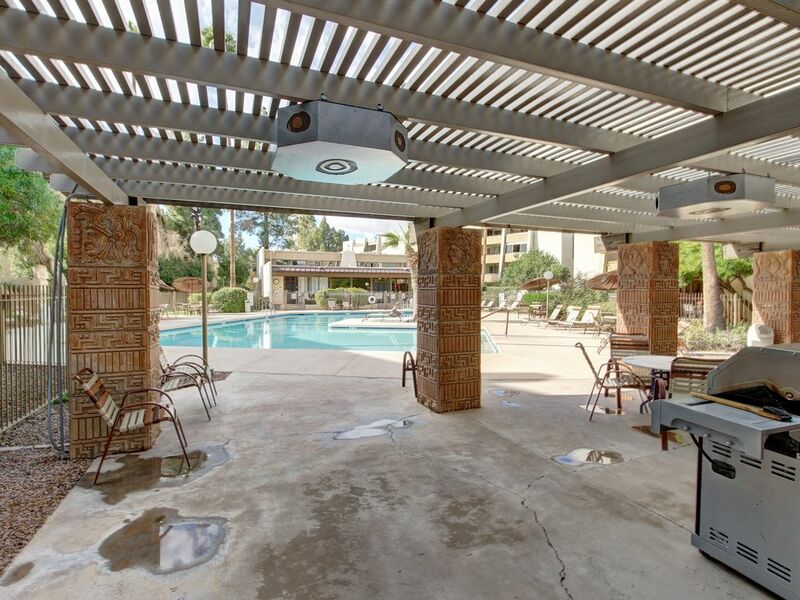 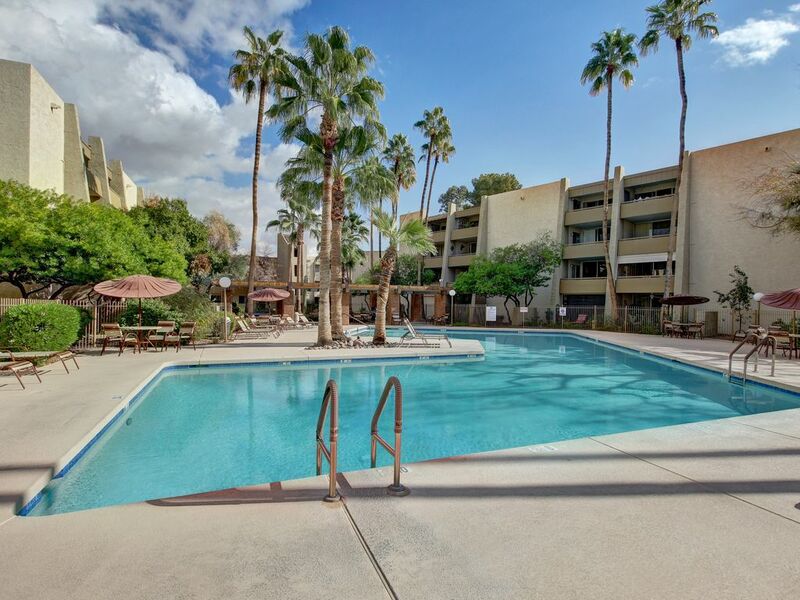 The community itself offers a resort like heated pool/spa, Gym and community BBQs.